No Skis, No Snowboard, No Problem! Skiing or snowboarding just not your thing? Don’t fret! Contrary to popular belief, there is more to do in a ski town than just, well, skiing! Here’s the low-down on our top 10 favorite activities in Breckenridge that are”ski-free” and “light on the snow”. Go ahead – pamper yourself! Indulge in an Infinity Signature Massage and leave feeling balanced and restored, ready to take on the day! With the comfort of a fireplace, of course. 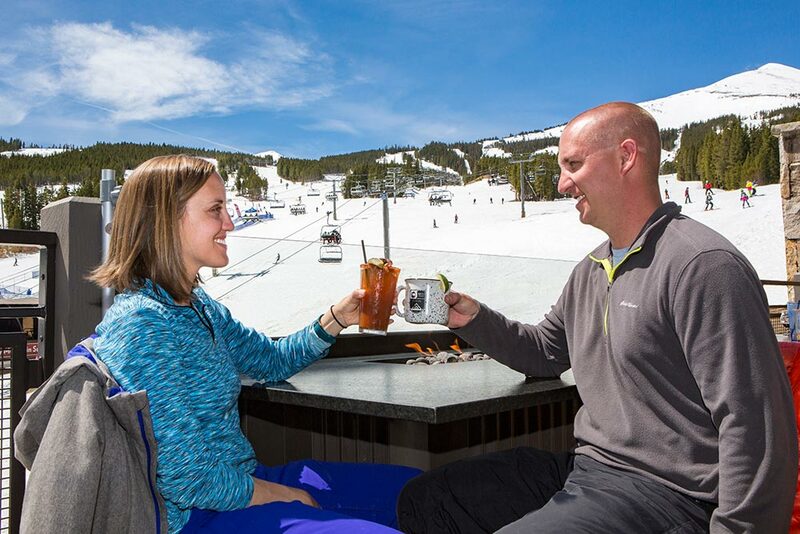 Grab a drink and an appetizer at Robbie’s Tavern and watch the skiers and riders do their thing. It’s as close to skiing as you can get! 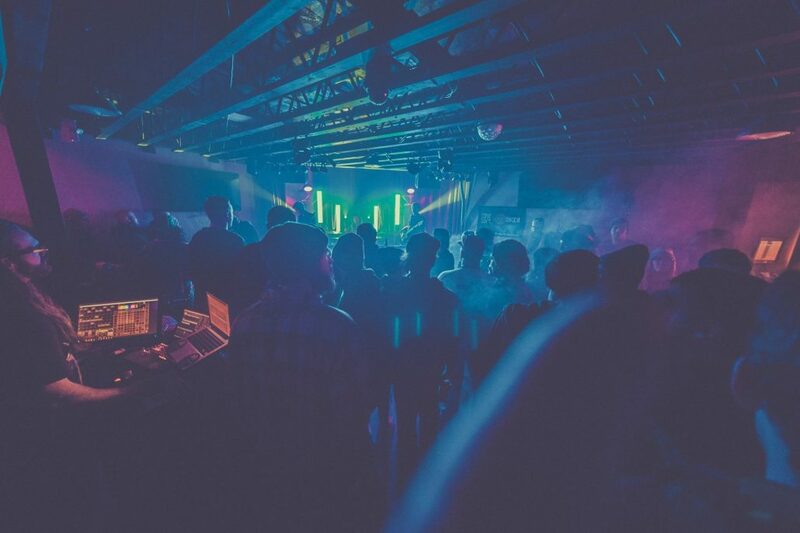 There’s live music going on almost every night at multiple establishments in Breckenridge. Check out our events calendar and sort by the live music category to find out what’s happening when you visit! Get ready for some unforgettable fun as you mush a team of Huskies in the Rocky Mountains! This is a great choice for a couple and is also very family-friendly. Check out Alpine Adventures or Good Times Adventures. There are SO many good happy hours around town, it’s hard to choose the best. However, here are our top three right now: Aurum, Blue River Bistro, and Modis. This is the romantic experience you have dreamed about. 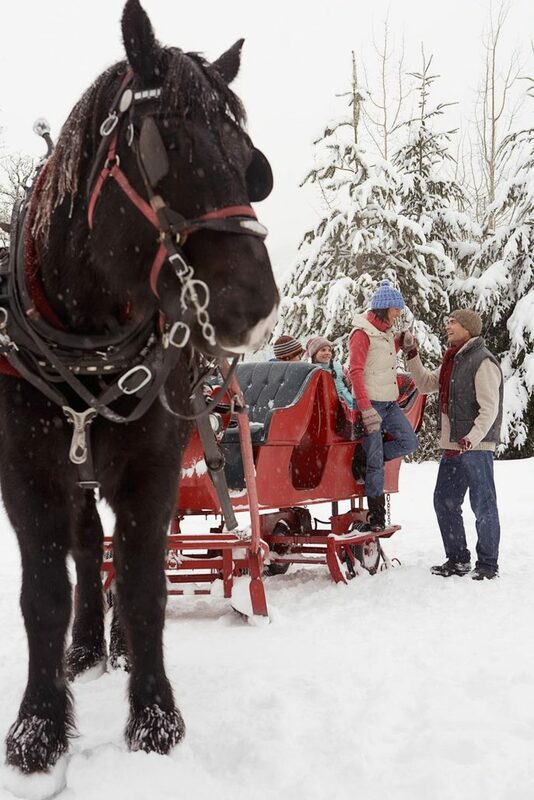 Dash through a winter wonderland on a hand-crafted sleigh with a beautiful horse. Then, enjoy some hot cocoa and Peppermint Schnapps while taking in the mountain vistas. Craving the adrenaline that comes along with skiing? Check out tubing at the Frisco Adventure Park. Race down 1,200-foot tubing lanes with lift service back up the hill. This is a family adventure to remember! Any history buffs reading? Knock a few back while touring local saloons whose roots date back to the 19th Visit the bar that boasts the longest continuous liquor license west of the Mississippi!